JERUSALEM -- BMW and Mobileye said they signed an agreement to install Mobileye's data generation technology in BMW cars starting with 2018 models. The deal to crowd source real-time data using vehicles equipped with Mobileye's camera-based driver assist technology is critical for enabling autonomous driving through high definition (HD) maps aimed at making driving safer and more efficient, the companies said in a statement Tuesday. 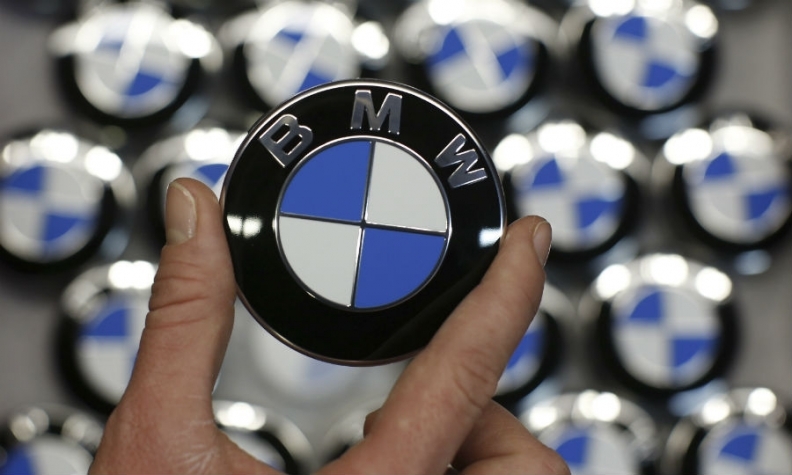 BMW has said it aims to put a fleet of 40 self-driving test vehicles on the road in the second half of this year. To support the rapid creation and updating of HD mapping, BMW and Mobileye will transfer data to German digital mapping firm HERE, which will use the data to update its real-time cloud service for automated vehicles. Last week, Volkswagen said it would cooperate with Mobileye on a road navigation system.